Join the Edmonton International Airport in support of YESS, the Leduc Food Bank, and Riseup Society Edmonton.Your day on the course at RedTail Landing and Leduc Golf Club is followed by a banquet at the Renaissance Edmonton Airport Hotel. 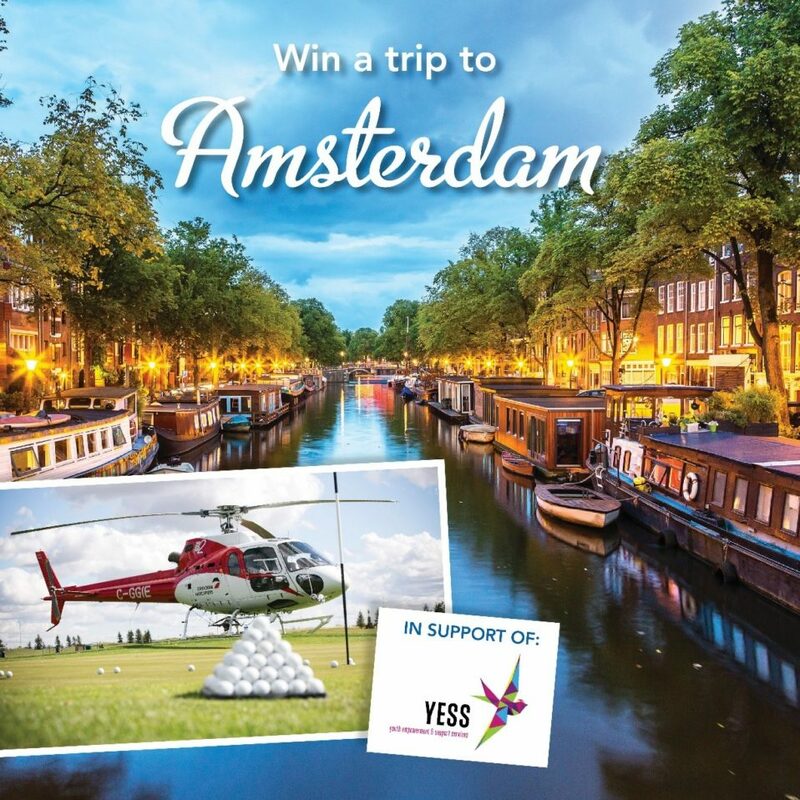 If golf isn’t your game, you can still support YESS by buying a raffle ticket for your chance to win a trip to Amsterdam! Get your ticket now! Visit flyeiagolf.com for more information and tickets for the golf a banquet.